So, I left off with being told my newborn baby would have to be transported to a NICU at a different hospital, 30 minutes away. I never imagined this would happen to me. I’d had five perfectly healthy babies, a NICU stay with a full-term infant was not anywhere on my radar. I sat in my hospital bed and cried, while my husband tried to console me. He told me everything would be just fine. “I have barely gotten to hold him!” I cried. A short while later the nurse came in and told me I could go see my baby in the nursery before the ambulance arrived. I was so weak, but managed to slide into the wheelchair. The nurse pushed me down the hallway while my husband walked behind us. When we reached the nursery I saw my newborn son. He was naked on a warming bed. He had a nasal cannula. He looked just perfect. They told me his color was much better, but he was still making grunting sounds while breathing. I shakily stood to hold his hand and a nurse covered me with another gown to keep my backside from being exposed. It was such a raw moment. I held his little hand and just wished he could stay with me. Soon, the NICU team arrived. We watched them hook him up to monitors, draw blood, and then diaper him and wrap him up. They let me hold him for a while before they put him in an incubator and wheeled him away. I remember watching them take him away, and I was pretty much in shock. I was really going to spend this first night away from my newborn. We went back to my room and I crawled into bed. I needed to shower, and would do so in a little bit. I received a call from the other hospital when my baby arrived, and I called again a few times to check on him. He was doing amazingly well. We tried to sleep that night and left the hospital the next day as soon as we could. It was so hard to walk through the other hospital. I should’ve taken a wheelchair. 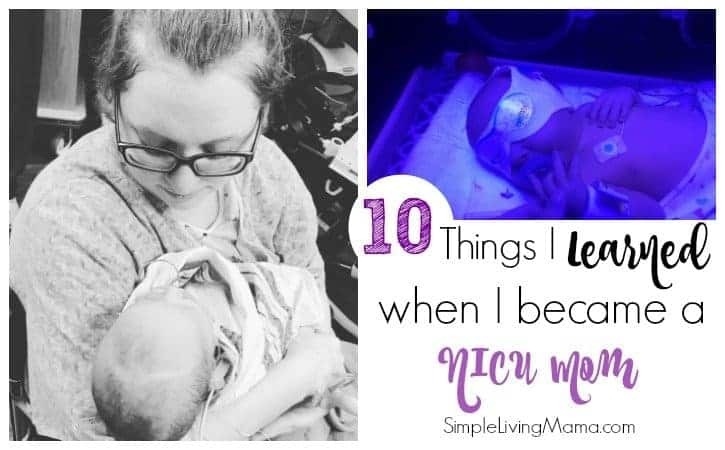 When we got to the NICU we were told that our baby was doing so well he was moved to the step-down NICU. I remember walking in and waiting for the nurses to just hand me my baby. I finally got to nurse him for the first time and it was amazing. He was completely off of oxygen and there was a good chance we could go home in the next day or so, but that didn’t happen. Eli had a big lump on his head from the vacuum extraction. The medical term is cephelohematoma. Because of all the blood in that bruise, his body was having a hard time breaking down the blood cells. He ended up with a pretty significant case of jaundice. 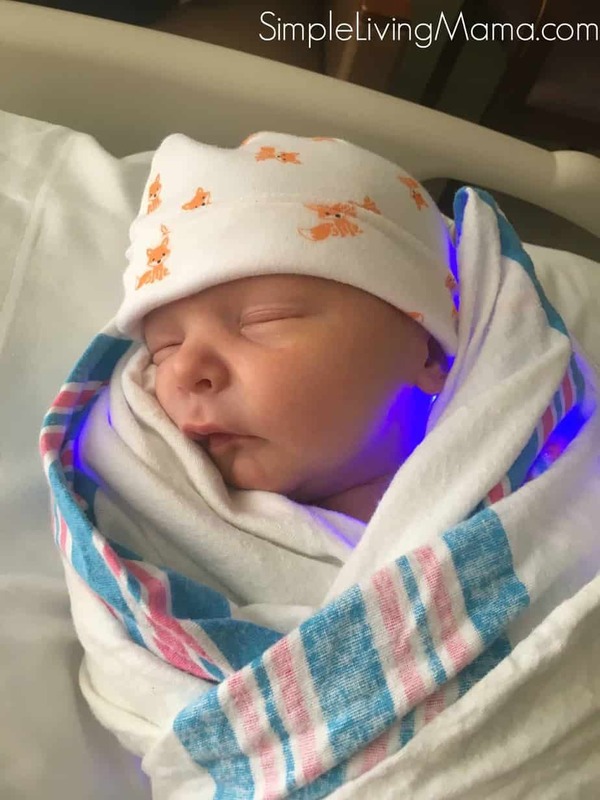 We moved to the discharge area, but when Eli’s bilirubin levels spiked, he was put under the bililights. At this point, my husband was home with our other kids, and I was staying in the hospital. That first night under the lights was hard. I had to get up repeatedly to give him his paci and the monitors kept going off every few minutes even though there was nothing wrong with him. I ended up standing beside his little box holding the paci in for a long time. He was only allowed out for 30 minutes at a time to eat. After two nights of this, I got an awesome nurse. She found a biliblanket for him, so I could actually hold him and nurse on demand. It was wonderful. He was finally able to come off the lights later that day, and after six days in the NICU we got to go home. And now life is pretty much normal! This little love bug completes our family! This goes without saying, but everyone is required to wash their hands before even coming into the NICU. I really liked that the hand washing station was set up right at the entrance. Many babies who come into the NICU are so sick or premature that they simply cannot nurse. All moms are expected to pump right from the beginning. 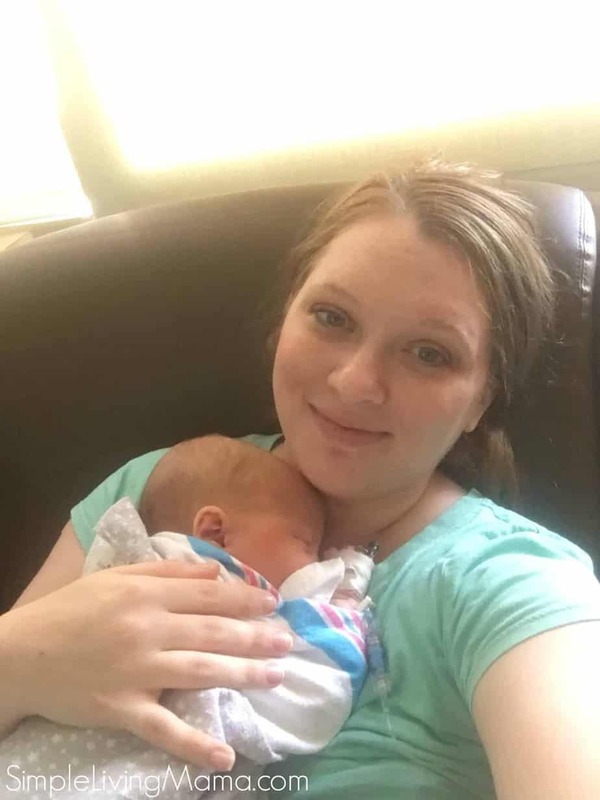 I had to pump while staying at the original hospital, and although my baby had no issues preventing him from nursing, the nurses still wanted me to pump so they could track exactly how much he was eating. It was much easier just to feed the baby rather than pump. Okay, this is just a general thing. Sometimes you mesh with people, sometimes you don’t. It was definitely hard for me to relate to the very young nurses who didn’t have any babies of their own. It was also hard for me to deal with nurses who thought they knew more than I did. I had no idea that my baby would be dressed and blanketed with regular, non-hospital stuff. It was kind of cool that they had cute outfits to put on him. I never once thought about how some parents simply can’t stay with their babies. 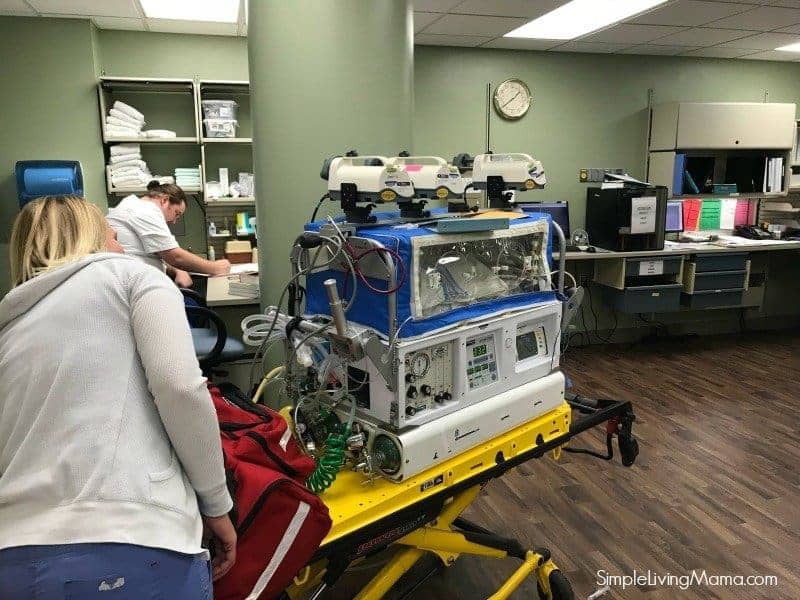 The very early preemie babies are there for the long haul and parents have to go back to work, or back to taking care of their other children. Another issue I had was I didn’t expect it to be so hard to be away from my kids. 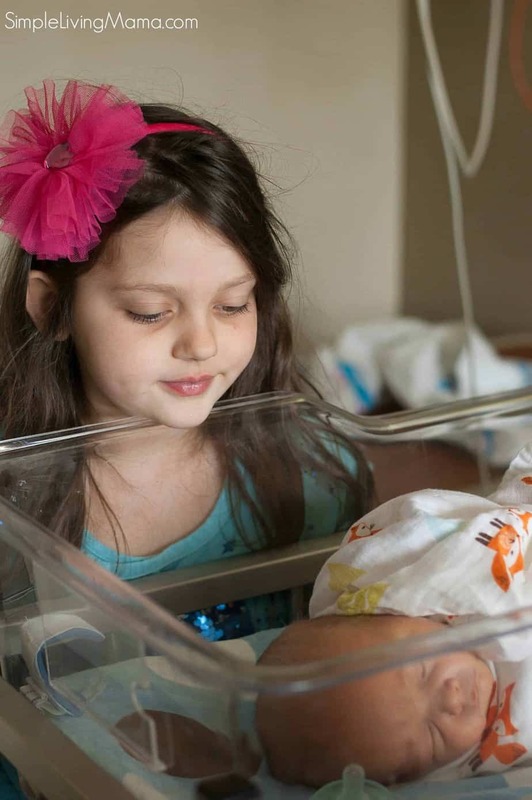 My older kids started going to enrichment classes while we were in the NICU, so I had to run out to drop them off for their first day, and then run back to the NICU to be with the baby. I got very familiar with the hospital menu, and I actually enjoyed some of the meals. The nurses will do as much for your baby as you need them to. It’s very easy to get used to their help. Eli’s alarm went off so much because he was a full-term infant and his heart rate was naturally lower than a preemie’s which is what the monitors were set for. The noise would jolt me out of sleep, and it was hard to rest. The nurses finally turned them down for us! There’s no greater feeling than finally being able to escape the NICU with your baby and finally bring him home! 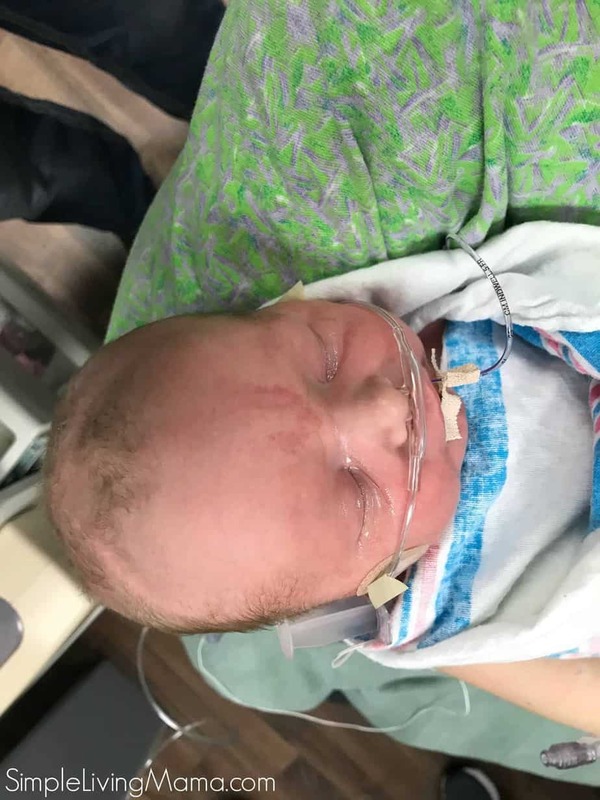 Would you like to read more of my birth stories? 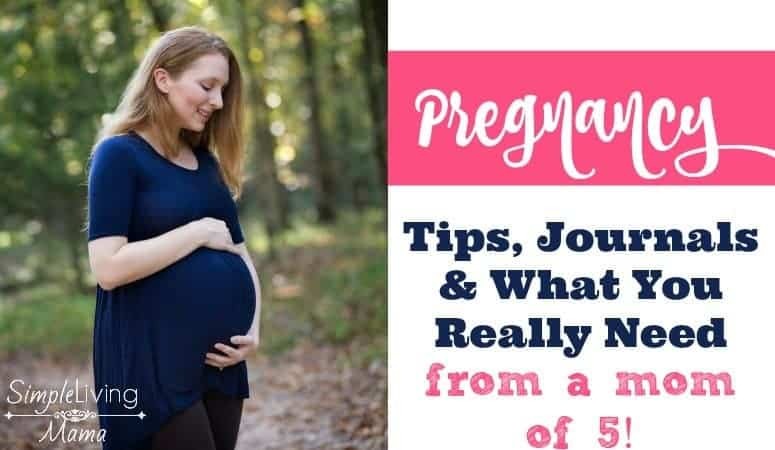 Check out all of my pregnancy tips to find them!